Princess Nokia has just dropped an expanded version of her 2014 album 'Metallic Butterfly'. The record was constructed away from media hype, with the New York club kid swapping ideas alongside producer OWWWLS. The start of a long-standing creative relationship - the pair would also construct '1992 Deluxe' - the sheer open-minded nature of the music on 'Metallic Butterfly' remains staggering. 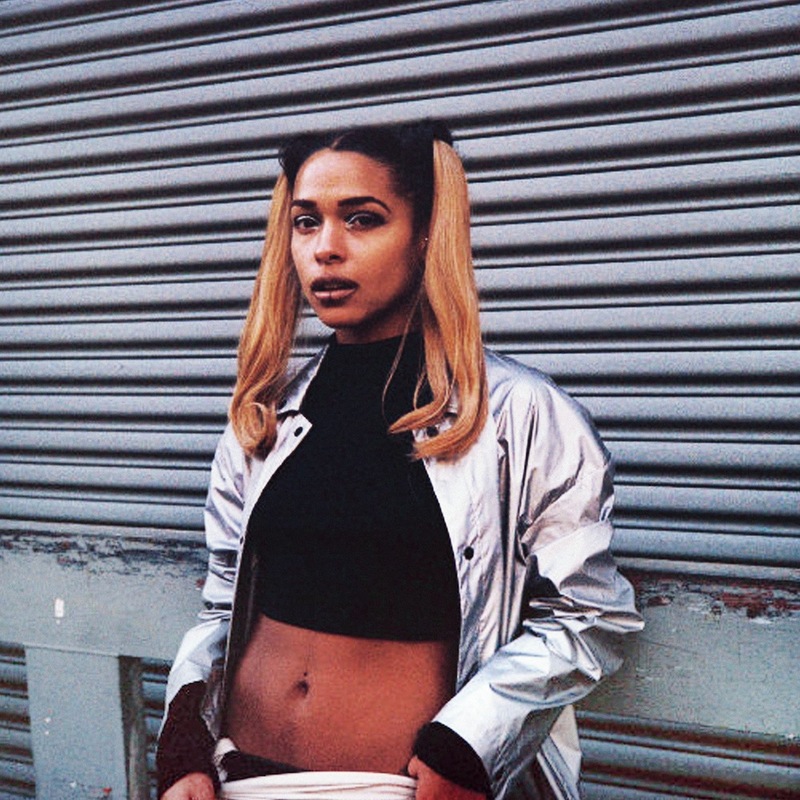 Sharing a new expanded version, Princess Nokia wrote on Twitter: "'Metallic Butterfly' isn’t a new album- It’s the album that started it all My genesis, my beginning and the first time I introduced myself to the world as Princess Nokia... 'Metallic Butterfly' is an experimental album that was inspired by many different elements of music and sub culture. When the music industry wanted me to rap I chose to be different and show the world who I really was." "'Metallic Butterfly' was way ahead of its time. It featured trip hop, jungle, R&B Neo Folk, adult contemporary, grime, and Afro Caribbean Canto. It’s visual and audio aesthetics were deep rooted in anime, cosplay, witchcraft, feminism, and cyber goth/ rave culture..."
Featuring three extra tracks, you can check out the expanded version of 'Metallic Butterfly' below.